DJ Trakkz by T.T. 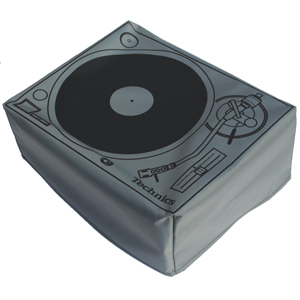 Topperz is the first collectable vinyl art toy made for use with turntables! 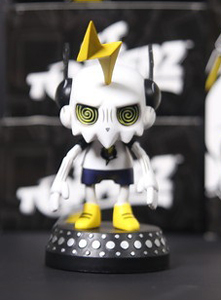 With his lightening bolt, headphones and those spun-out eyes, these look great on your deck spindle or as a collectable model in your studio. 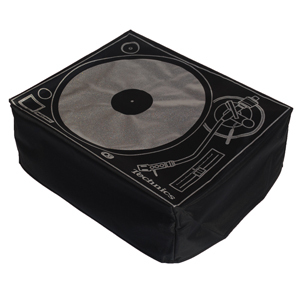 Available to purchase as single deck cover. Fits most decks. 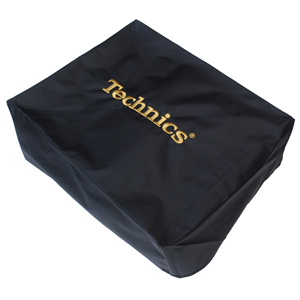 Hard-wearing, durable fabric. 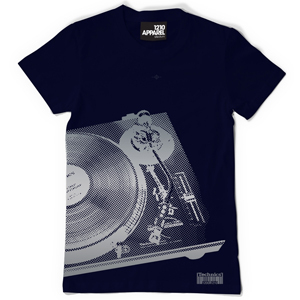 Brand New And Exclusive Halftone Deck Design On A Navy T-Shirt. Only Size 2XL Remaining!